Kiss The Ring Salts by Bombies is a fruity and decidedly indulgent dessert vape juice, blending light blueberries, banana and rich custard for absolutely irresistible flavor! 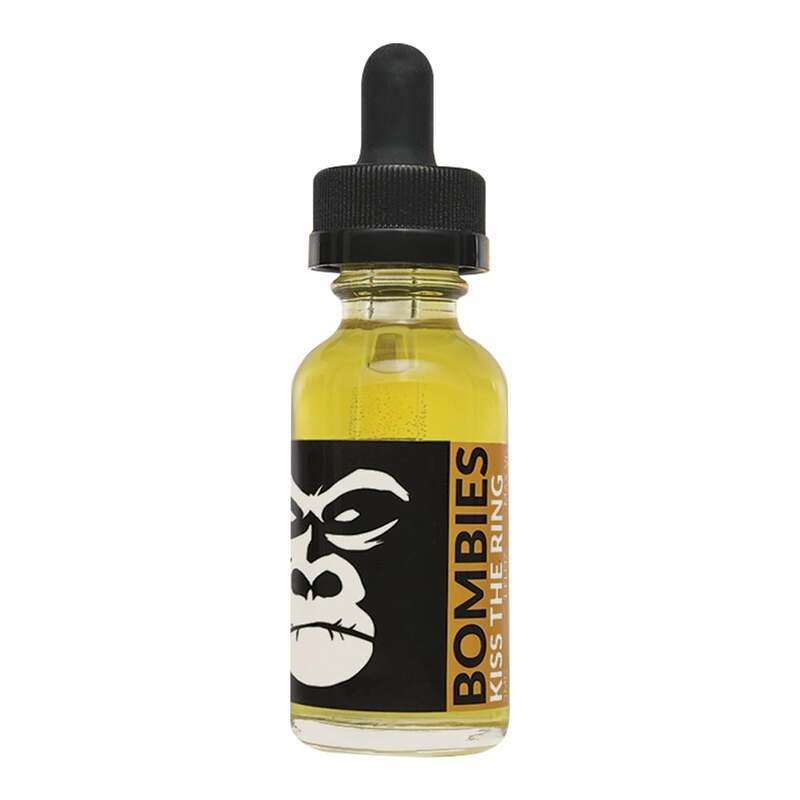 Bombies Kiss The Ring now comes in a nicotine salt formula for a smooth but intensely satisfying vape every time. Unfortunate this site refuses to list the PG/VG ratio so I won't purchase again. The most delicious dessert flavor ever. I’ve had good luck with all Bombies products.